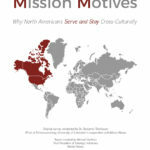 Missio Nexus members can click on the infographic to access the full report. 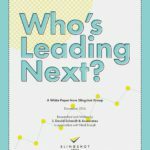 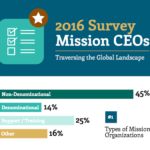 Organizations and Churches in our December survey were asked whether or not they have resources in place to provide leaders with the ability to effectively engage with their staff and teams in the area of spiritual maturity. 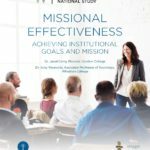 The following content is accessible for members only, please sign in. 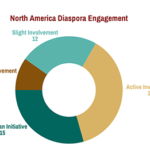 Organizations and Churches in our November survey were asked whether or not they were directly engaged with diaspora ministry in North America. 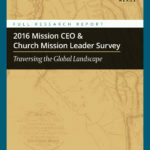 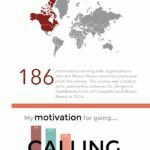 Fifty-one mission organizations and churches took place in last months survey. 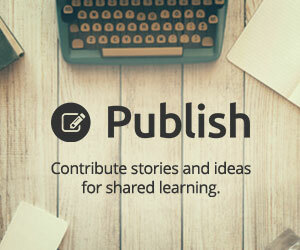 The following content is accessible for members only, please sign in.